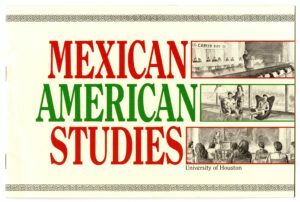 In May 2015, Houston native Dr. Tatcho Mindiola, Jr., the long time Chicano activist, sociology professor, and director for the Center for Mexican American Studies, retired from the University of Houston (UH) after forty years of service. Months later he donated his papers, over sixty boxes, to the Hispanic Collections at the University of Houston Special Collections. 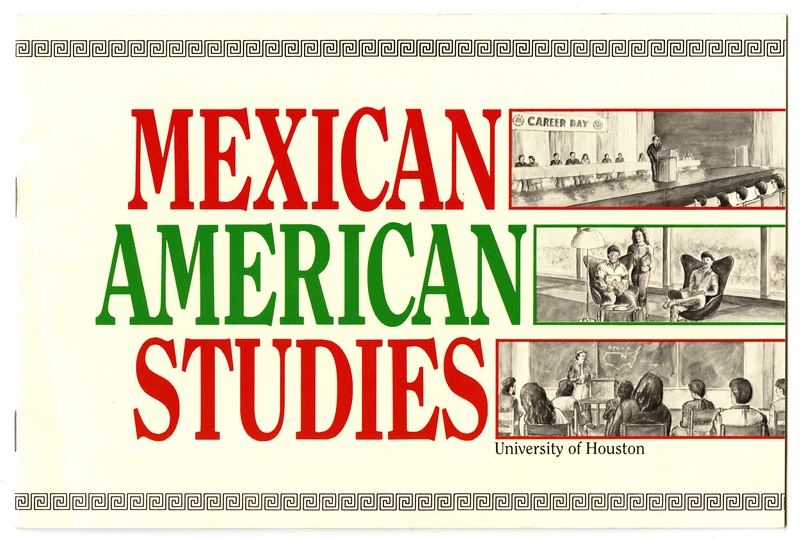 The papers will provide invaluable resources to researchers of sociology, history, education development, community formation, ethnic studies, Chicana/o studies, black and brown relations, and the Mexican American community in Houston. 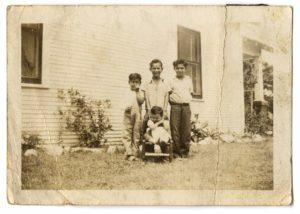 Anastacio “Tatcho” Mindiola, Jr., grew up in a northern Heights neighborhood, where he and his family endured and overcame numerous racial obstacles faced by many in Houston’s Mexican American community in the 1950s. After graduating from high school in 1957 and briefly attending South Texas Junior College, Mindiola enlisted in the military. During his deployment overseas his interest in higher education and American political affairs increased, and his interaction with college-educated servicemen reinforced his ambition to return to school. Upon completing his tour of duty, he used the G.I. Bill’s educational assistance to enroll in the business school at the University of Houston. Before graduating, however, Mindiola realized he did not care for a business career; he was more interested in the study of human social relationships and institutions. Mindiola graduated from the master’s program in sociology at UH in 1970 and continued his education at Brown University, pursuing a doctorate degree in sociology and working at the University of Houston while he completed his dissertation. 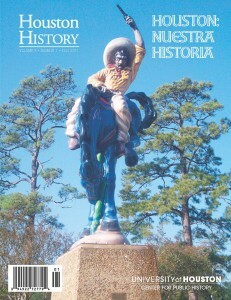 By 1974, the starting point of the Tatcho Mindiola Collection, he began his long career as a college professor, building a reputation as a champion of the Mexican American community and expert on the scholarship of race relations in Houston. To read the full pdf of this article click here. 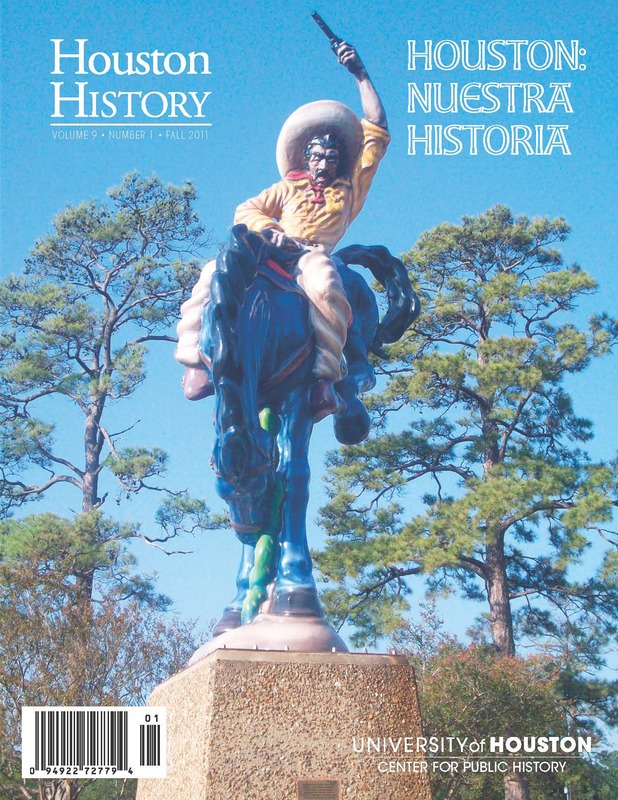 To read Dr. Debbie Harwell’s biography of Tatcho Mindiola, Jr. from our Nuestra Historia issue, click here. To read Tatcho Mindiola’s article about developing the Center for Mexican American Studies at the University of Houston, click here. You can also read Mindiola’s article from the Houston Review Journal, “A Personal Comment on Assimilation” by clicking here.